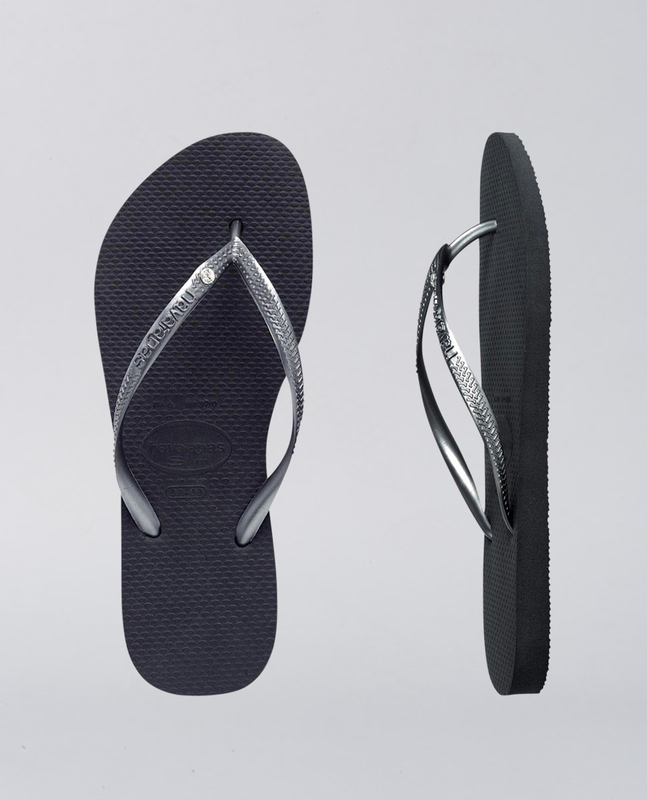 Havaianas Kids Slim Crystal Grey Thongs. Smaller steps sparkle with Slim Crystal. 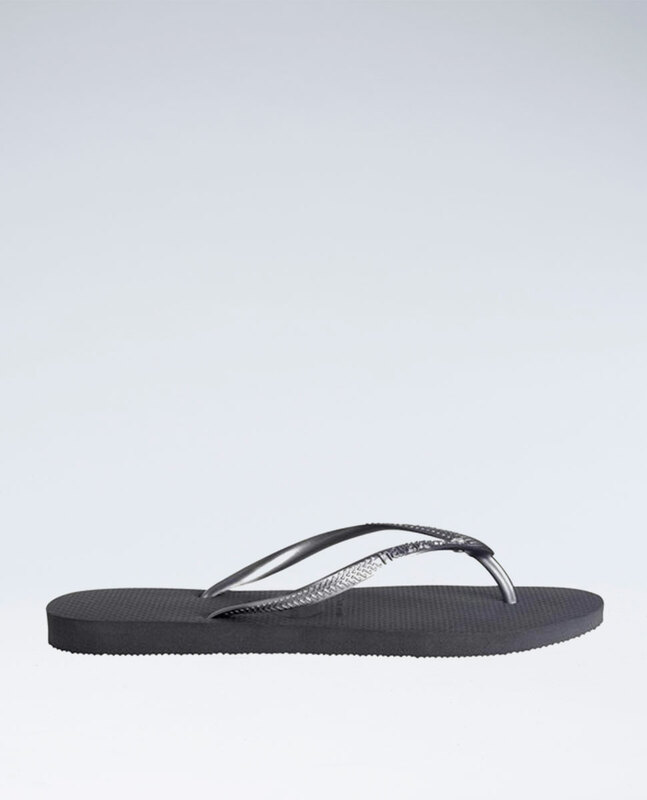 Dark grey kids Havaianas, slim metallic straps and dazzling Swarovski crystal. Made from our secret Brazilian rubber formula. 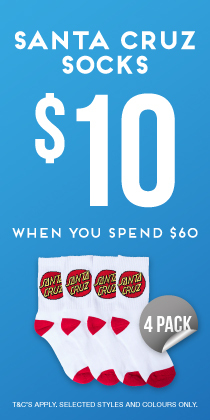 Shine on all year round!